So, if you have read part 1 called the appeal of asian drama, then we will travel back to the next step... anime. 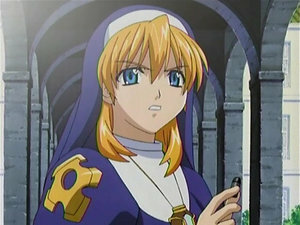 Animes are made to appeal to target audiences, like their manga(Comic book) counterparts. Each type has a description and all in the industry would know immediately who that particular style would appeal too. 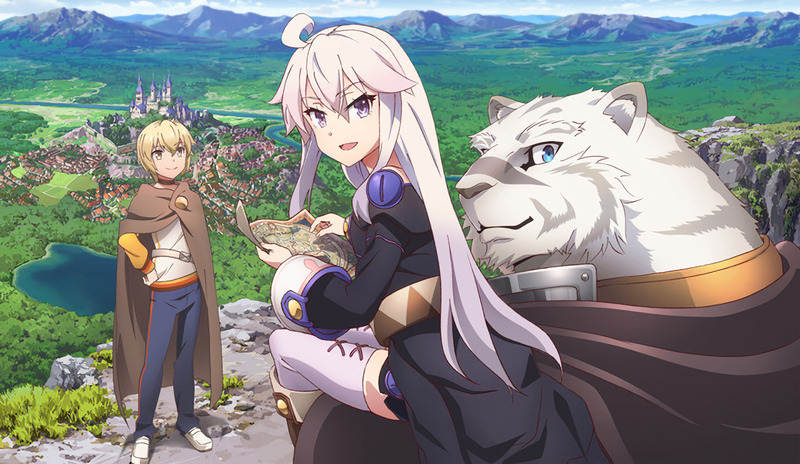 Also, with the manga as it basis, the artwork and settings that are already drawn, will easily give way to the moving pictures, and thus the anime is made. Naruto... in the beginning.. this anime has made to the cartoon network...for a while... they might have cancelled it by now due to the violence of it. 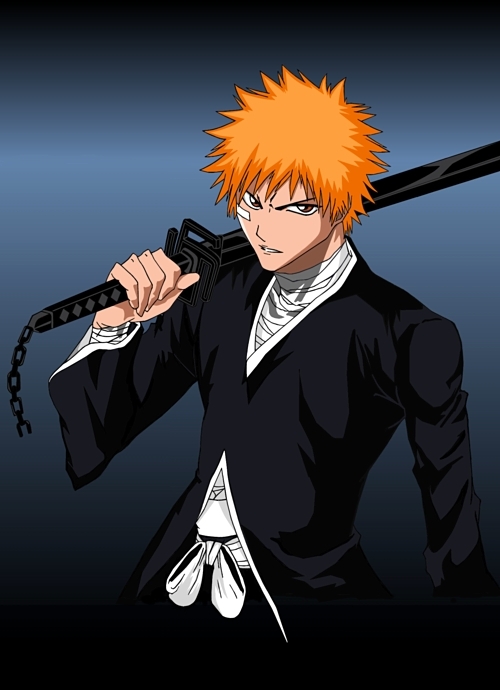 the main character, Ichigo Kurosaki, becomes a shinagami to protect his family. 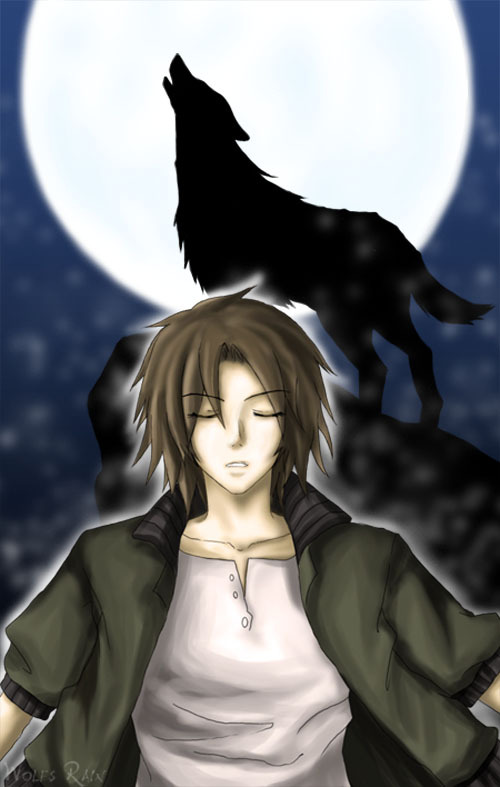 Called Wolf's Rain, a story of devotion, reincarnation, and purpose. it is a very powerful anime. 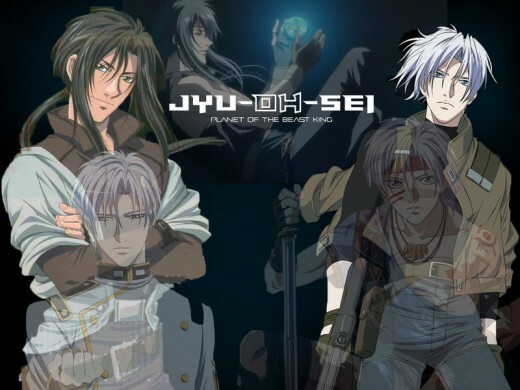 Jyu oh Sei, questions about the saving of mankind and the cost that must be paid to achieve that. Appeal to the female population is prominent in anime. FRUITS BASKET, PEACH GIRL, SAILOR MOON, TOKYO MEW MEW... are the ones that come first and foremost to my old mind. Some are dubbed, some are only subbed, but the popularity of them make them rather worth while to sample. How did this old granny get to this place? Well, the very first manga I read was FRUITS BASKET, This anime never made it to American TV, but the manga hooked me and when Funimation got the rights and brought it here, we bought the series. The artwork was amazing, the story line very sweet and funny, and the circumstances that our heroine and her friends face are daunting. Then came PEACH GIRL... probably not well known... teenage themes. of acceptance and finding oneself abound in this one... Being over the top so to speak, as our heroine struggles. The villian in this one is truly a mean girl, then also has to come to terms with herself. I enjoyed this particular series... not for all the teenager melodrama, but the realization that i had been there and felt that. Sailor Moon is an older anime, as is Tokyo Mew Mew.... and as I recall did make it to the saturday line up here in the U.S.
Now for the male population, these fall more along the lines of the good vs. evil kind of plot and always have swords, martial arts, ninja moves, etc. in the fore front... yet, there is a quiet moral, or a social more that slides in under the radar. The two most popular are NARUTO and BLEACH. These are undoubtedly, in this humble granny's opinion, the ultimate in the genre... and their fans get over disputes as which is the best. Bleach... The premise to this is deep and dark. Shinigami, ghost like death gods, are sent to collect wandering souls before they are eaten by Hollows... souless creatures who are starving to be filled. 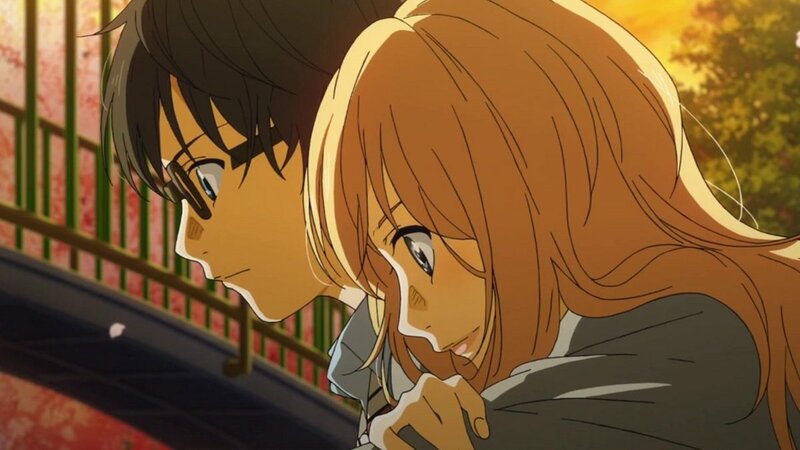 A high school kid interferes with one and boom, due to incident, fate and misfortune has to become a Shinigami to save his family. Character development and the shear undertaking of the writer to have about twenty to thirty characters involved, keep this anime alive and kicking. It has been around almost as long as Naruto. Chronos Crusade......about self sacrifice for the greater good. Wolf's rain.... about purpose and meaning of life, of duty, and loyalty. This is a very short list of a very involved form of entertainment. So I will shut up for now and give a shout out to others that I like, SAIYUKI, THE GETBACKERS, DEVIL MAY CRY, COWBOY BE-BOP, TRIGUN.... the list goes on and on. Some are simply not for the faint of heart, like HELSING and GLASS FLEET.... these two due to the extreme violent scenes and extreme adult themes should fall to the over eighteen group... but in their defense, the violence and adult themes explain the story and are not just put in for effect. So i think i have ran out of steam... hope ya'll will try it... and if not, hope ya'll will defend the right for this genre to stay in America... take care... and please let me know what you think. One thing that anime has produced are fan made amvs. I do not own these, but they are a few of my favorites. So I thought I would share them with you. I will not make any money on this. 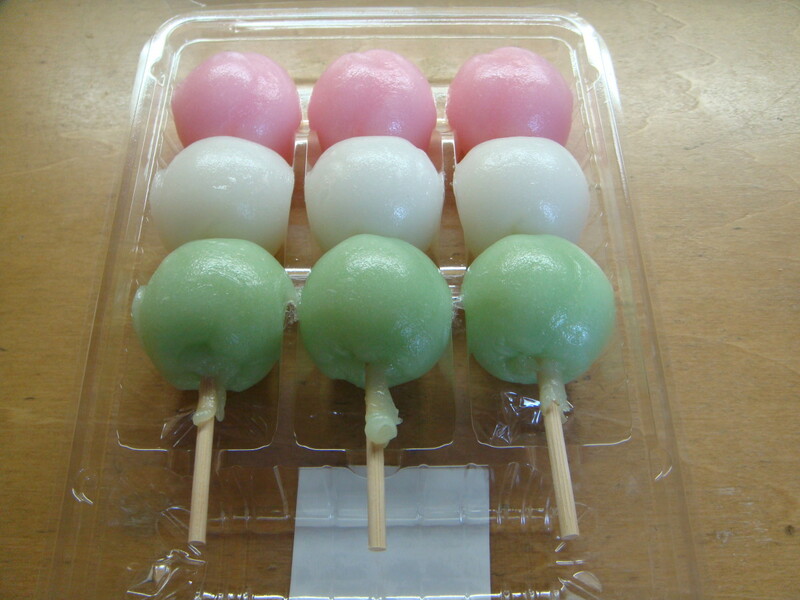 I just really like these. So enjoy.... and again let me know what you think, take care. it is possible for american cartoons to make that same connection. ones like airbender and x-men, but you are right. most american toons are gag oriented, for the laugh. not the cry. thanks for reading this. great comment. Ive watched Clannad, Angel Beats, Blood+, FMA, and many other animes not for the action all the time but for the emotion. Clannad made me tear up on many occasion, and Angel beats made me cry at the end because of the connections I had with the characters. I felt as if I really knew them and I was apart of their lives. I felt their pain and happiness. Thats why I love anime because no american cartoon has done that to me. I don't think "cartoon" does anime justice. Its art. i never saw evanglion, but trigun made me tear, and hold onto your socks for this one, it will age me, so did cowboy bebop.... hee. Yeah, Wolf's Rain, Trigun, and Evangelion are the only ones I think have ever actually made me cry. ah, miss rachael, thanks for the kind comment, wolf's rain really brought out the tears.... and well, fruits basket is totally awesome... thankyou for visiting this again. take care. 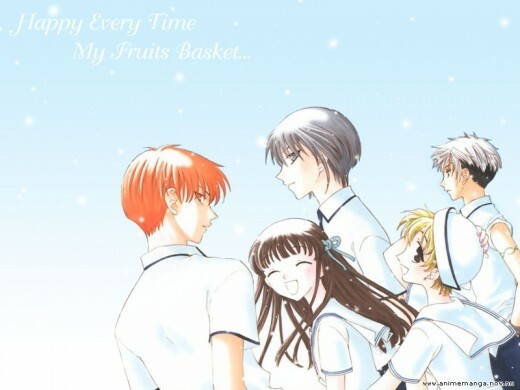 I also liked Fruits Basket, especially the manga, it's very cute. Wolf's Rain is very good but the ending was sad. thankyou for the cumment, my kids liked pokemon too. check out some others too. you might enjoy them, take care. I enjoy the artwork of anime. My kids, when they were young, joined a pokemon club at Toys R Us, so I know a little about them, other than that, I'm pretty naive. Anyway, I enjoyed reading your hub and will stop by again. I loved Peach Girl! It definitely needs more love. You know I read in a book on manga that manga writers are about 50% female and you rarely see so many women (or an equal representation of the population of women and men) working as creators in other kinds of entertainment industries. Makes you think in some ways maybe we're more sexist than Japan. Hollywood still seem like a fraternity, can you name one big Hollywood movie director or producer who's a woman? No. In Hollywood women are used for their "assets", not their brains. In anime, however, women are designing creative, original, deep, and beautiful artworks that are destined to over-shadow Hollywood's predictable, cheesy, often recycled and copied crap. they are!!!!!!!!!! and i love bleach, did you see the movie? and of all you mentioned, i have seen them all, but i did not mention them due to the fact that i wanted to bring up others, it wasn't because i did not like them. Tsubasa Reservoir, made me cry. thank you for stopping by. i appreciate it. My son is into anime. He even wants to start his own company. After reading this I think that I am finally beginning to understand its appeal. thankyou crysolite, i appreciate your comments. Awesome hub with fascinating pics.thanks for sharing. You're right. Most people dismiss anime as "cartoons" and therefore are for kids. thankyou for stopping by, like i said, i was motivated by a way of communicating emotions to my daughter... and i think, if people would just take a quick look they would at least broaden there horizons a bit. what is your favorite anime? i like howl's moving castle and spirited away, too. you might try watching a completed series, like wolf's rain... or... chronos crusade... worth the watch, really.thankyou, red baron for the comment. take care. I dont watch many anime series, I mostly like anime movies. my favourites are a lot of the miyazaki ones, the girl who leapt through time, steamboy, summer wars. Highly recommended!